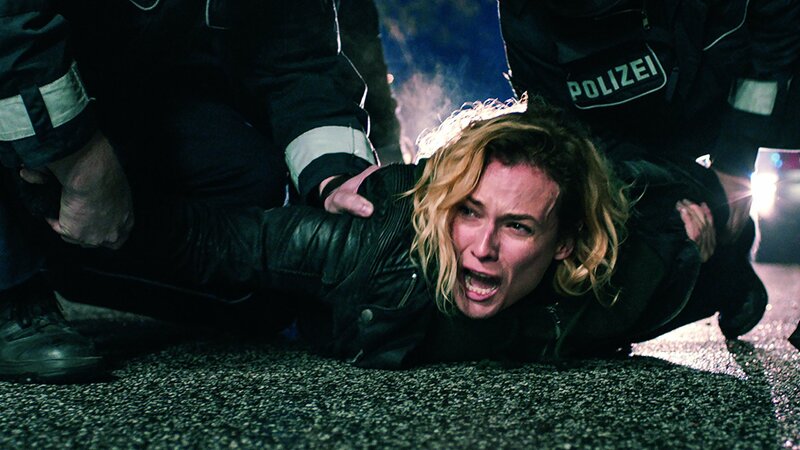 In the latest from award-winning director Fatih Akin (HEAD-ON, EDGE OF HEAVEN), Diane Kruger (winner, Best Actress, Cannes Film Festival) is spun into despair after her husband and son are killed, and she spins into a search for the perpetrators: a pair of neo-Nazis. Her quest for justice soon pushes her to the edge as the two suspects stand trial for murder. A powerfully relevant tale of hatred and justice during our troubled times. GOLDEN GLOBE AWARD WINNER: BEST FOREIGN FILM.